When getting floor sanding done at home, the workers might skip edge sanding to save time. 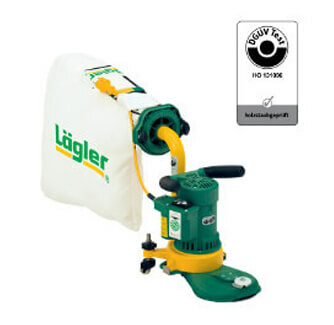 Be a aware of this as we tell you the importance of getting finishing done by a powerful sander such as flip edge sanding machine that comes with lagler abrasives. Join us February 22h (yes, that’s tomorrow!) for a crochet along with designer Emily Lagler of The Homemaker by Emily! The crochet along takes place in our facebook group Crochet-A-Long with Us!, where we’ve gathered designers from around the world to crochet along with you! #creative crochet, #crochet along, #crochet design, #crochet letters, #crochet workshop, #crochet-a-long with us!